One could say that I don't have an "eye" for visualizing. Unless I'm looking at it through a camera lens, it's hard for me to visualize & imagine it. Thankfully, there are hundreds of thousands of home inspiration websites and blogs out there, helping people like me...the ones who sometimes fall short at just 'knowing' that something would 'work.' Instead of 12 trips to the store, I get some of my visual inspirations from these four. They help take the guess work out and save some me some gas money in the process! I'm convinced that they created this website specifically for people like me. You shop by grouped design ideas, so they use different products from all different companies & designers, then create the rooms and themes with them, giving you visuals of what looks GREAT together (at discounted prices, btw.) It's brilliant! There's little like this site. Pinterest is great for more DIY, smaller projects. 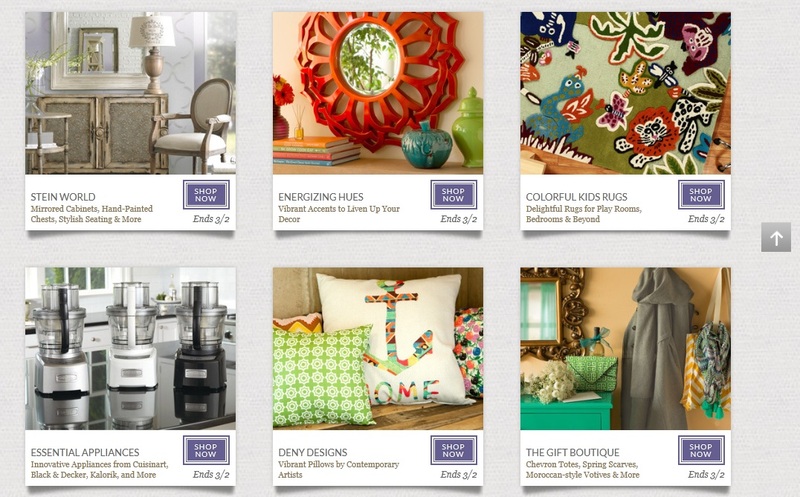 Houzz is more of the "grown-up" designer arena. The "ideas" that I have in my head can usually be found somewhere on this site, in greater detail than I could describe! When we decided on green/blue cabinets, we searched this site and found multiple kitchens to mimic. It helped us decide to go for it! Not only are the pictures lovely, the articles are incredibly helpful! Every question you can think of is covered on this site. For example, speaking of the sunroom- we're thinking of painting it rather than keeping the cedar. Tadah! : "Design Dilemma: How to modernize my cedar walls?" They painted this cedar bathroom in an antique white and goodness does it look good! Can you tell I have a crush on this place?! 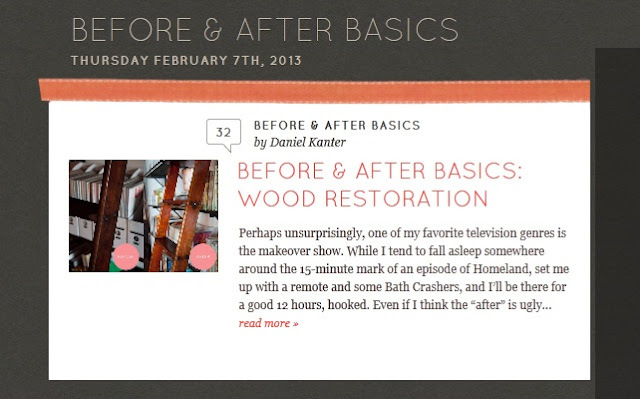 I'm a fan of the before + after basics section of this site- it's super helpful and motivational. Makes you think you can do anything :) You can also search posts by difficulty and cost, making it a lot easier to gather ideas that you could actually do! This blog has daily posts that are quick reads and oh so lovely. There's a lot of value in not having to search paragraphs for information, but to just view some photographs and get the point. She is currently doing a series on "working with what you have," and how to make small changes that make a big difference in your space. Amazinballs! Do you have any favorite home decor or inspiration sites? I'd love to hear them! There's just too many out there that I'm positive are brilliant and I haven't landed upon them yet! Thanks for the good reads! I had heard about Houzz from another blog and started my inspiration collections, but these other ones look fabulous too! Thanks. 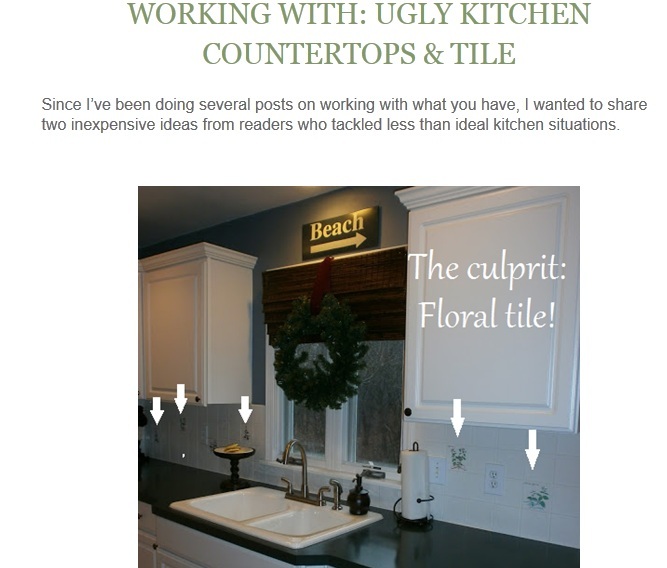 Ha what a coincidence we both did home inspiration posts today. I'm going to have to check those out. I just subscribed to Joss & Main but hadn't seen the others. 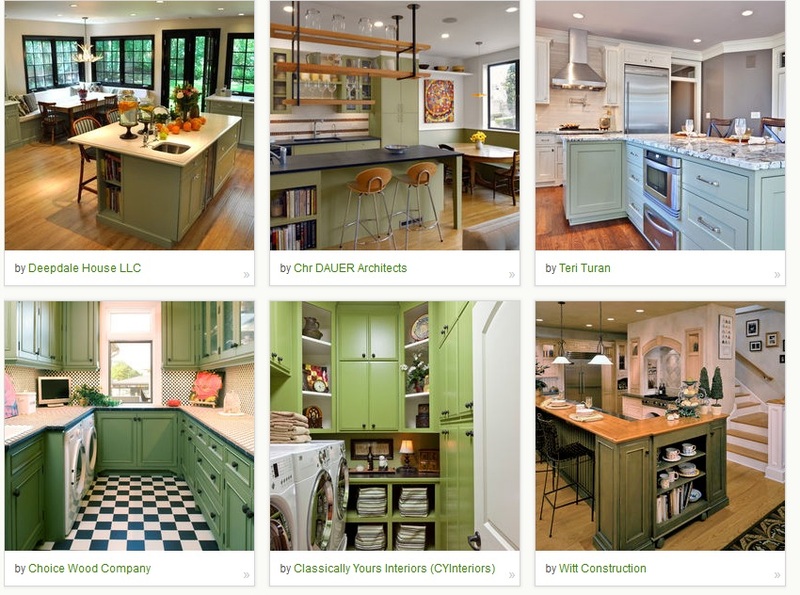 Houzz looks like it could be quite addicting! Thank goodness we don't actually own a house to renovate...ha! Someday, someday. Appliances = I'm an Adult.